Cobra Custom Tattoo will be attending the 2012 Ink-N-Iron Tattoo Convention. Forrest and Chops will be there all weekend long, June 8th, 9th, and 10th on the Queen Mary in Long Beach, California. Just a reminder that the shop will be attending this years Paradise Tattoo Gathering in Hancock, Ma this weekend. The shop will still be open normal days and hours. Hope to see you there! This weekend, Forrest and Chops will be attending the Ink-N-Iron Tattoo Convention. If you are in the area stop by, it’s a great time. If you are looking to get tattooed by one of them let us know or come by the booth. 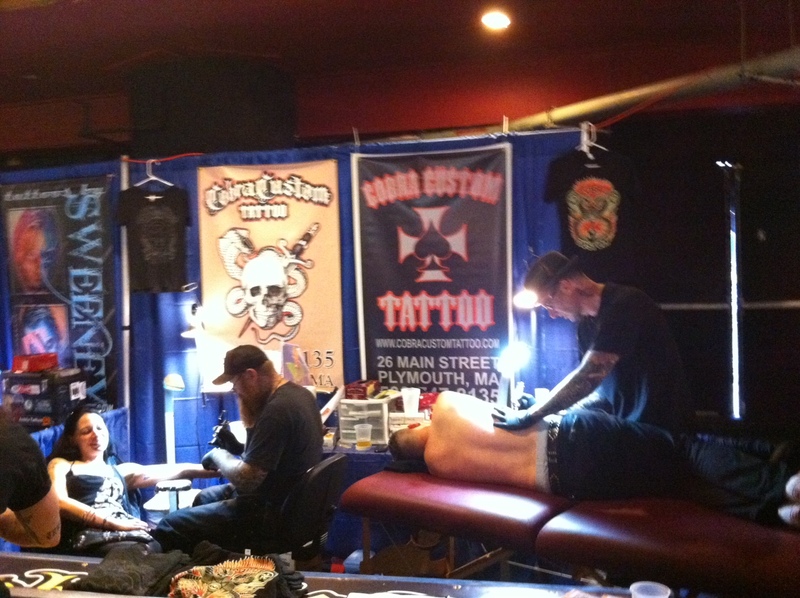 A photo of Forrest and Chops at work during the New York City Tattoo Convention a couple of weeks ago. If you missed out you can check them next weekend in Long Beach, California on the Queen Mary for the Ink-N-Iron Tattoo Convention. 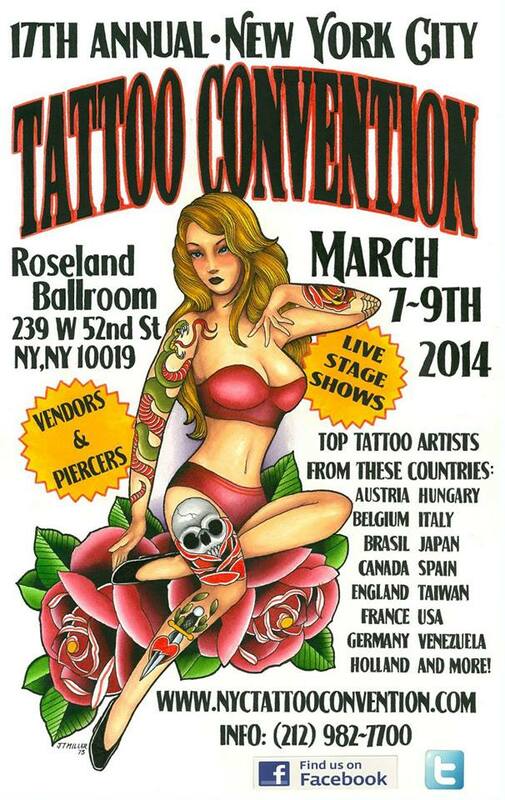 Forrest and Chops will be attending the New York Tattoo Convention. If you would like to set up an appointment call the shop and set something up.